Lotte Chemical Louisiana has begun production of its world-scale ethylene glycol (EG) manufacturing facility in Calcasieu Parish. 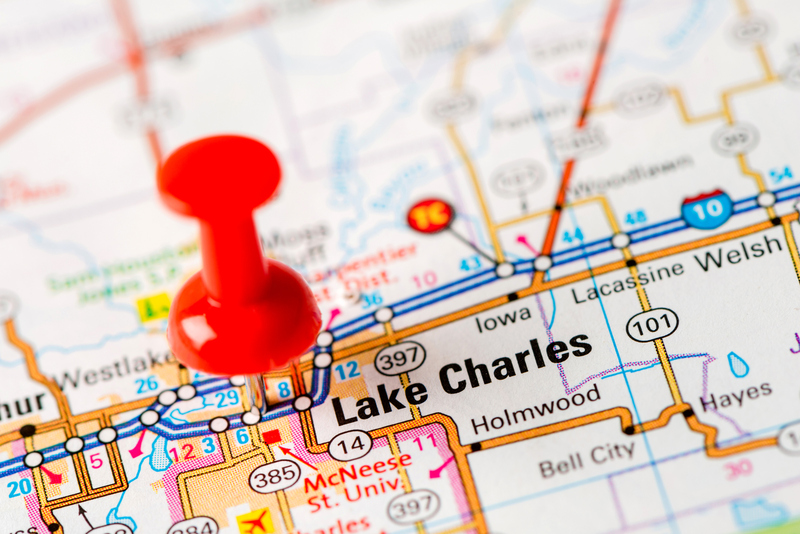 The Lotte Chemical Louisiana EG plant is a significant portion of a $3.1 billion grassroots facility in Calcasieu Parish, which broke ground in June 2016 and will also comprise an ethane cracker plant. The plant will produce 700,000 tons annually of EG. Jinkoo Hwang, Lotte Chemical USA president and chief executive officer, says the Seoul-based firm is the first Korean petrochemical company to locate a project in the United States. Louisiana was selected as the site for the world scale EG and state-of-the-art steam cracking facility because of its existing infrastructure, including access to competitive feedstock resources, pipeline, rail and water shipping access, and ethylene distribution infrastructure. Together, the facilities are expected to create more than 250 new direct jobs and over 2,000 indirect jobs in the community. Lotte Chemical manufactures petrochemical products such as ethylene, propylene, butadiene, polyethylene, polypropylene, ethylene oxide/glycol, compound resin, polyethylene terephthalate, polycarbonate, methyl methacrylate, ethylene oxide derivatives, benzene, toluene, mixed xylene, purified terephthalic acid and purified isophthalic acid among others. It has manufacturing facilities located throughout South Korea, China, Malaysia, Indonesia, Pakistan and the UK.